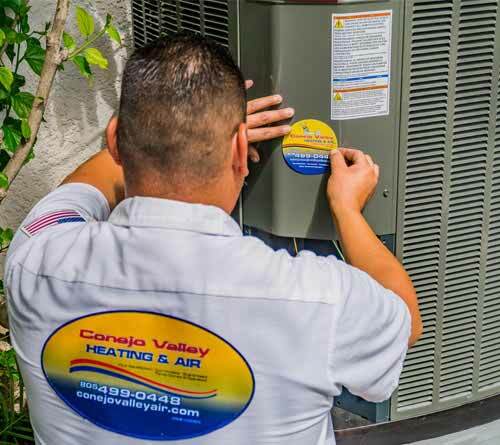 Are you looking for reliable air conditioning (AC), heating and ventilation (HVAC) services in the Conejo Valley and surrounding areas? 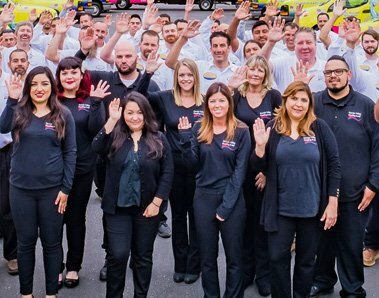 Conejo Valley Heating and Air Conditioning has been providing expert air conditioning, heating and ventilation services to the Conejo Valley and nearby communities for over 30 years. 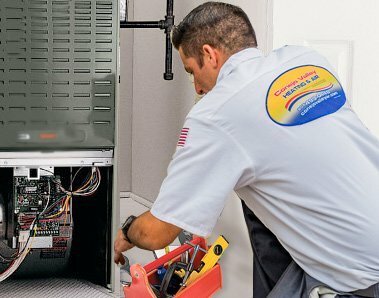 Our expert staff, technicians, and comfort advisors work together to bring you the very best in air conditioning, heating and ventilation installation, repairs, and indoor air quality control. 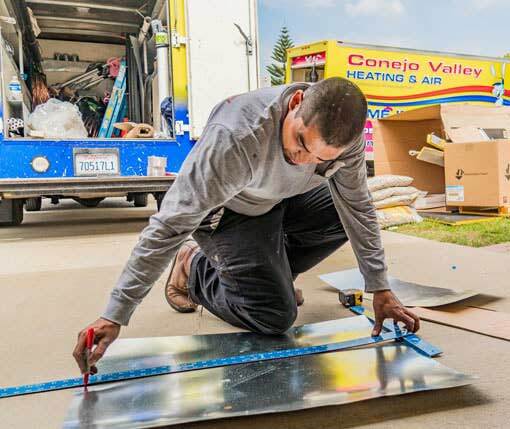 If you live in one of the cities below or their surrounding areas, we’re the company for you. 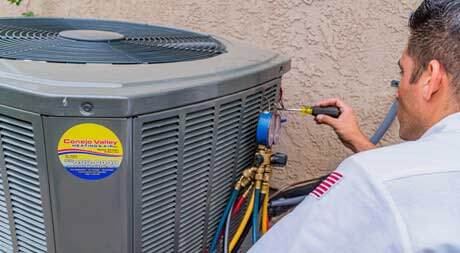 Click on the location or Zip Code nearest to you to learn why.